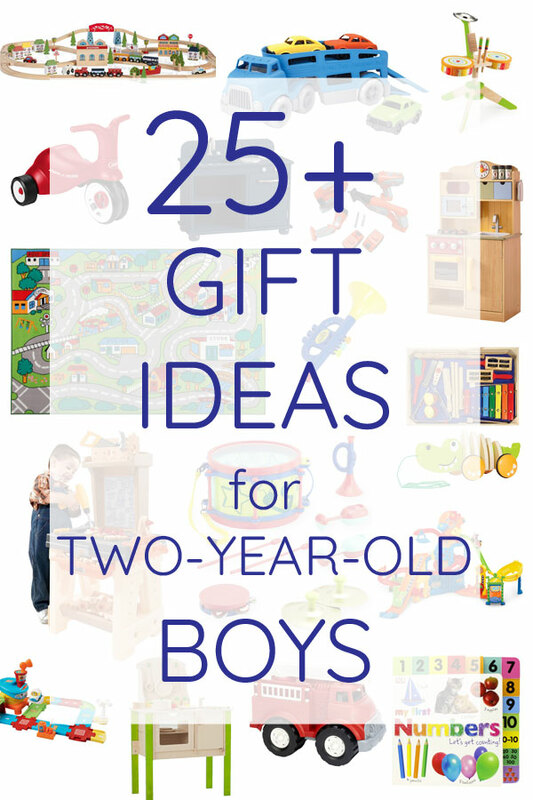 Are you shopping for toys or books for a two year old boy? 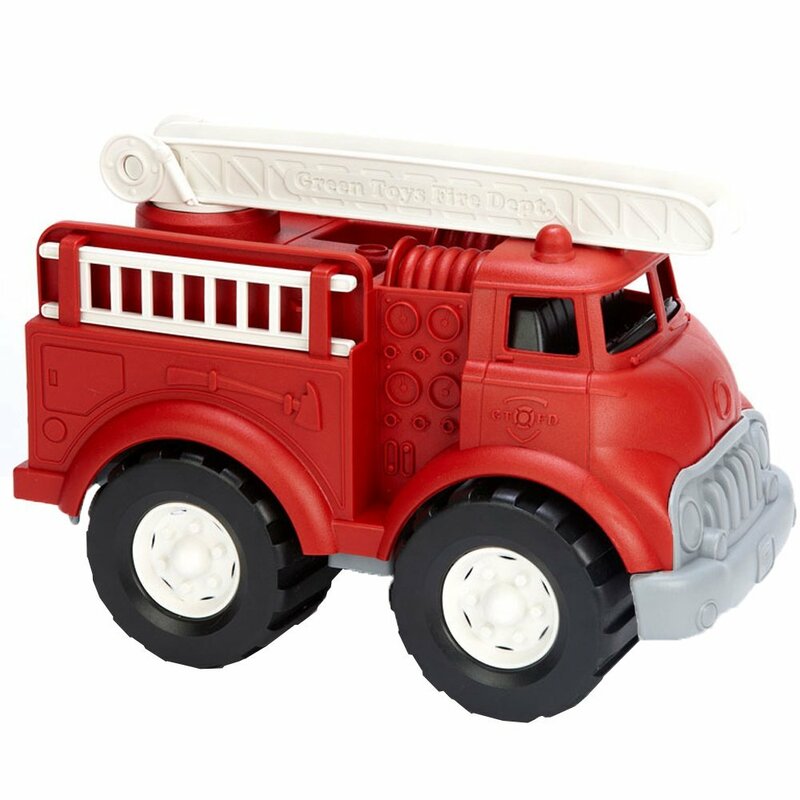 Find the best gift ideas for toddlers. Our first son's birthday is a month before Christmas, so we get to play with lots of new toys and books before Santa comes to town. 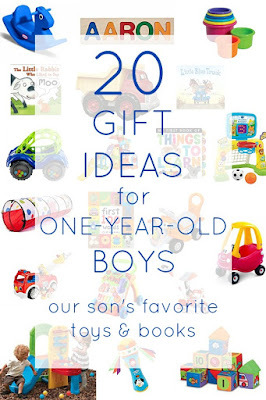 Since we get a little early sneak peek before Christmas at what boys his age like to do for fun, I like to share a gift guide each year between his birthday and the holiday. 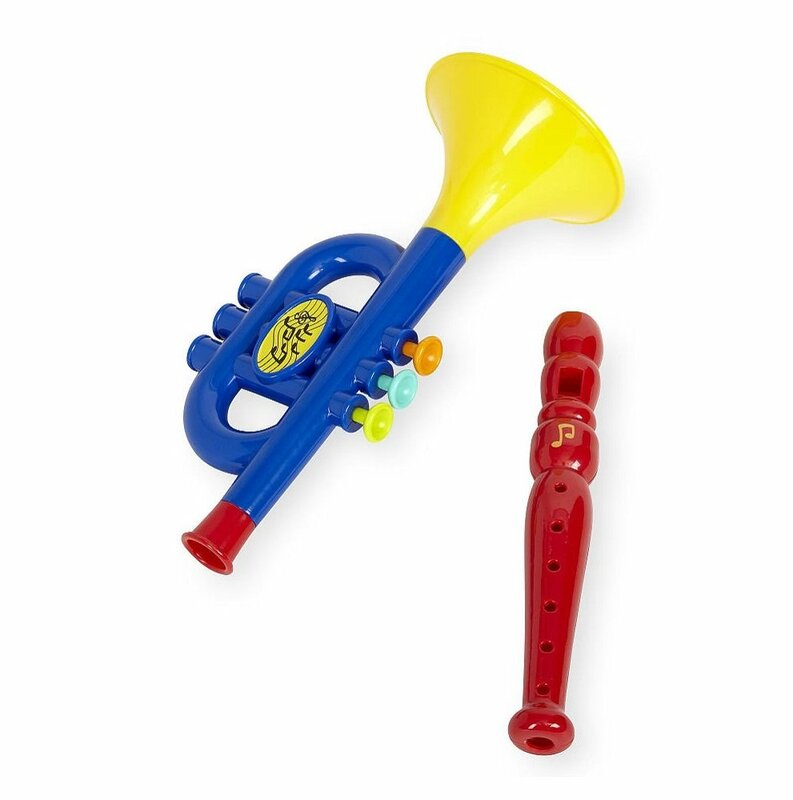 Maybe his favorite toys will give you some great ideas for gifts for a little guy in your life! 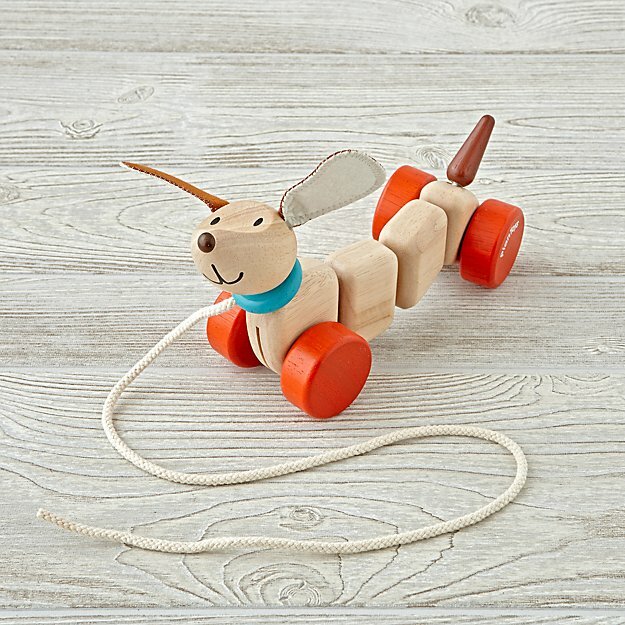 Pull toys- There is just something so fun about pulling along a little toy friend. Our son has a crocodile from HaPe that wiggles while being pulled by a string. Land of nod has some other cute ones like this Happy Puppy. Puzzles- Around age two, kids are really starting to work on their fine motor skills. Puzzles are a fun way to work on that! 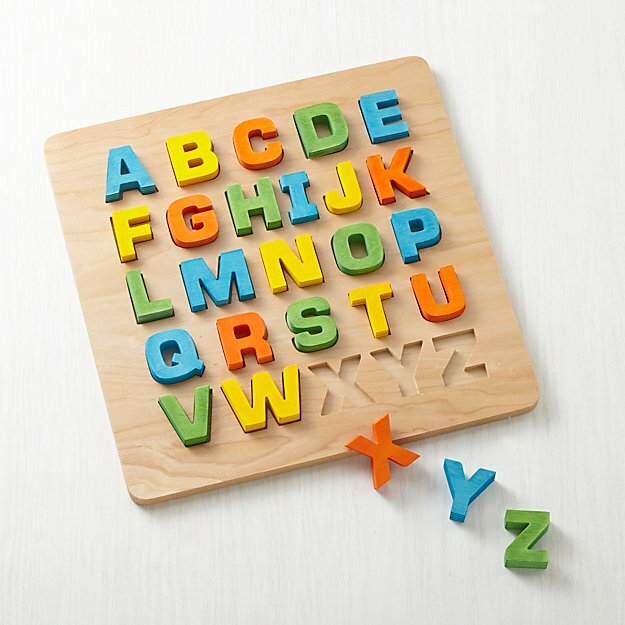 Land of Nod has a ton of fun puzzles, but I love this alphabet puzzle (wrong link...for multi-tasked learning! V-Tech Go!Go! 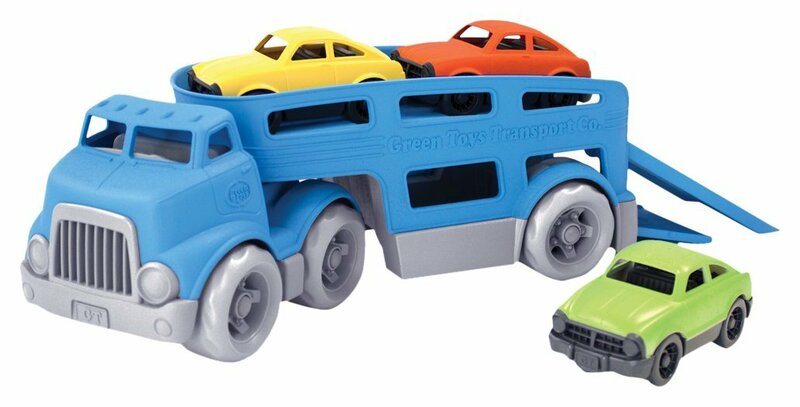 Smart Wheels- I'm not sure if my toddler or my husband are more obsessed... We have SO MANY sets of these! The tracks are all inter-connectable so you can build a big giant track. 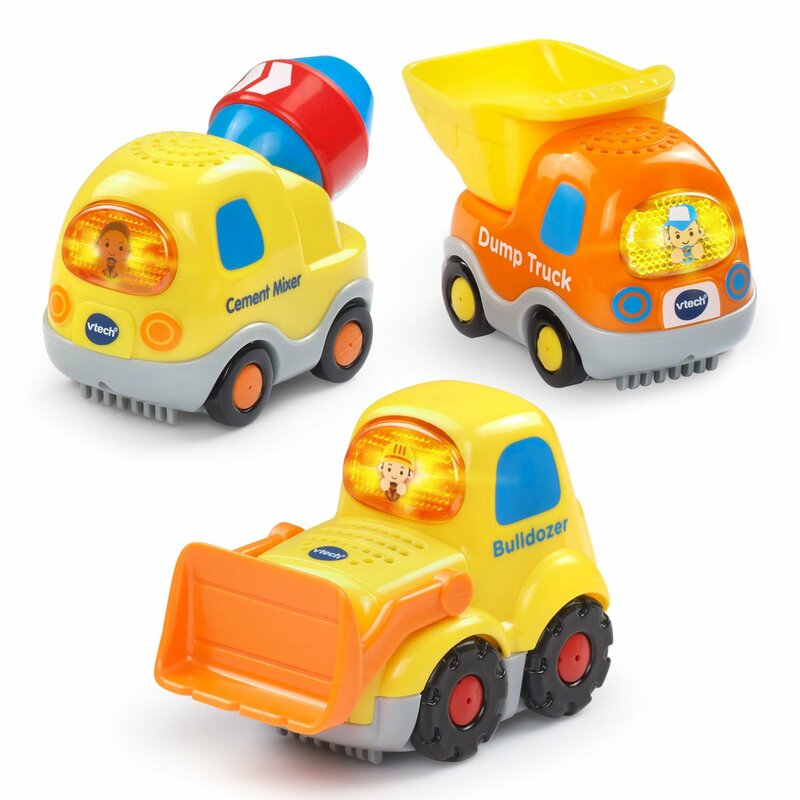 The vehicles all make noise and sing according to what part of the track they are on. We also use these to learn colors ("go find a small yellow piece to fit right here") and fine motor skills ("can you attach that piece right here?") and critical thinking ("where will this piece fit?"). HOURS of fun!!! 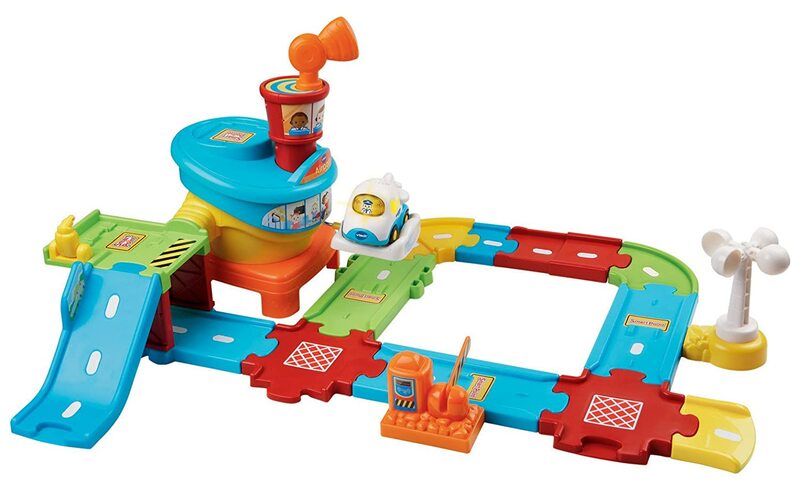 This adventure park lets your little one crank the cars up a ramp, down some slides, and launch to a loop! You can even buy extra vehicles. 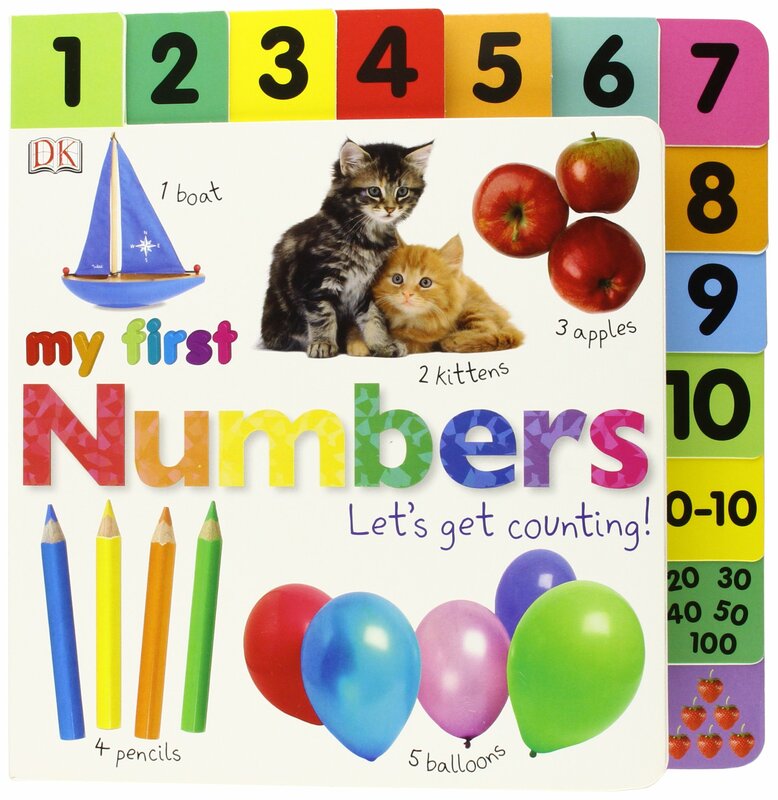 Vtech makes it interactive with sounds, music, and cards that facilitate learning. 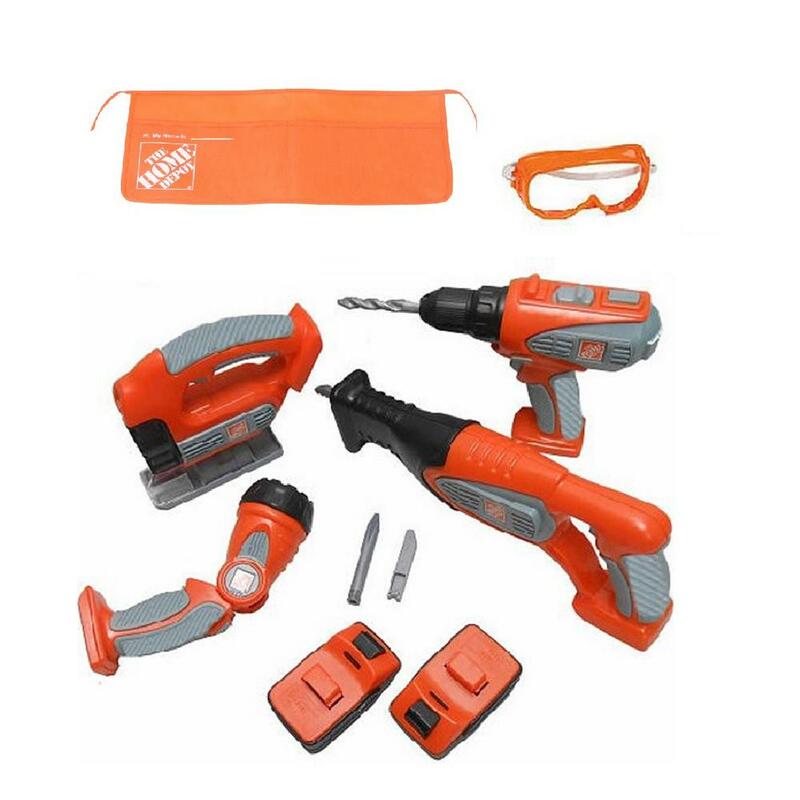 This Home Depot toddler set is just adorable. 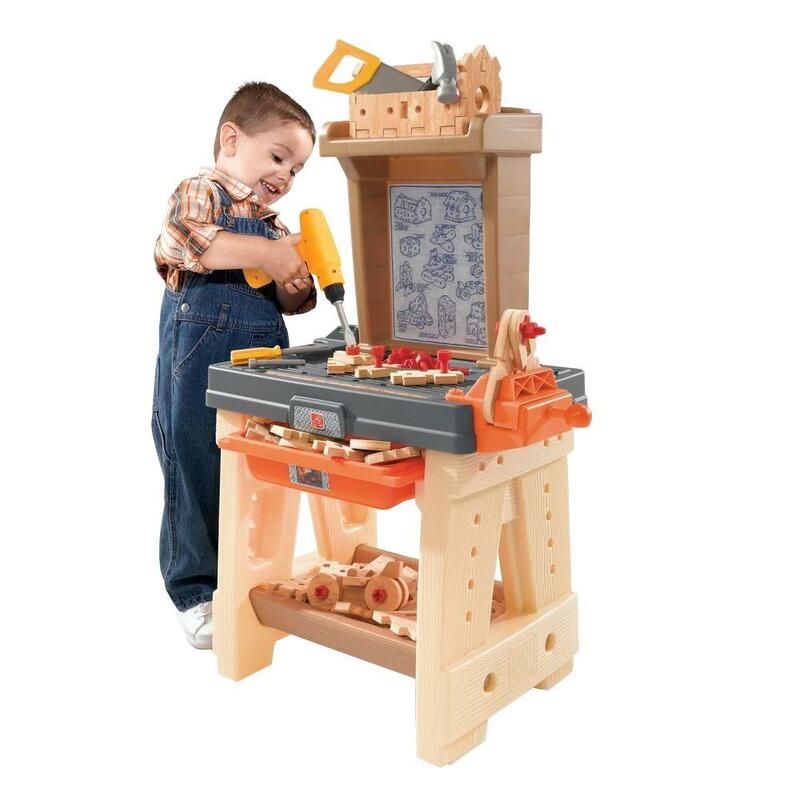 This work bench has foam "wood" pieces so they can actually build something! Trains- Once our kiddo saw a train set for the first time, it was all he wanted! Two year olds are starting to have the dexterity required to drive a train on tracks. 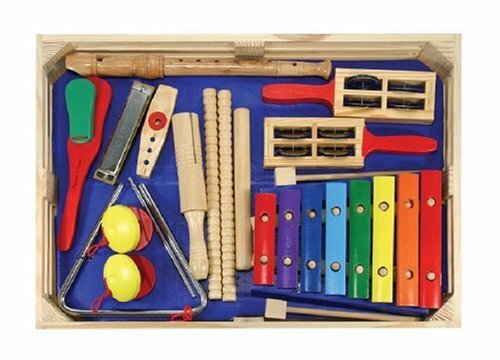 Help them develop their skills with a fun wooden set. 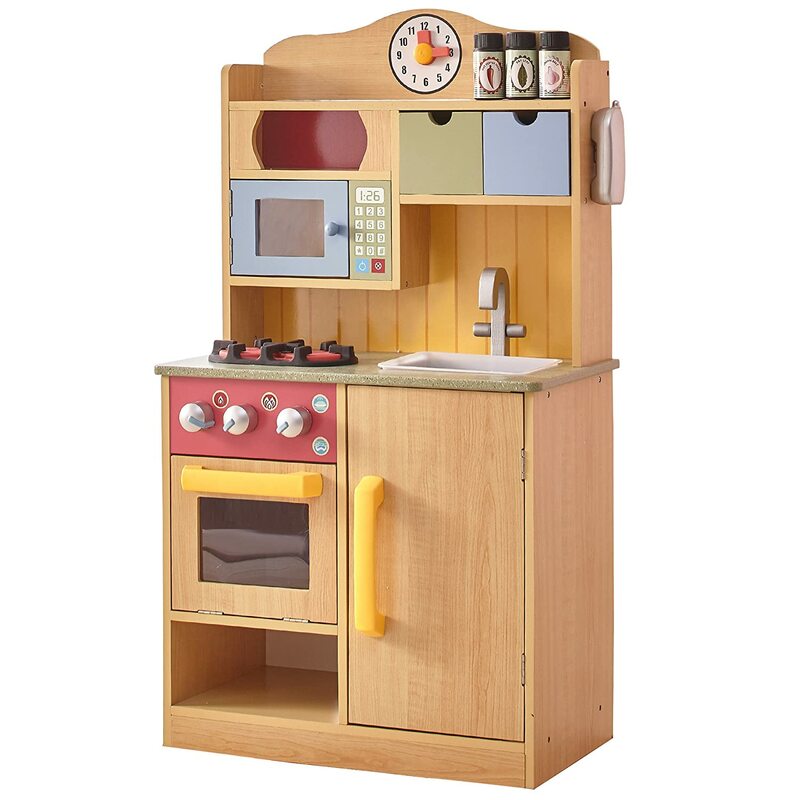 Pretend food and kitchen sets- Two years olds are starting to use their imagination! For us, that means he is "cooking" all of his favorite foods for us! And these days, kitchen sets are not always girly. There are lots of great gender neutral options. Ride-on toys- Little boys like to go, go, go! A year later, our little guy is still obsessed with his Cozy Coupe and his airplane. He also LOVES this little scooter thing that his grandmother has at her house, but I can't find the exact one online. It's very similar to this one from Radio Flyer though! 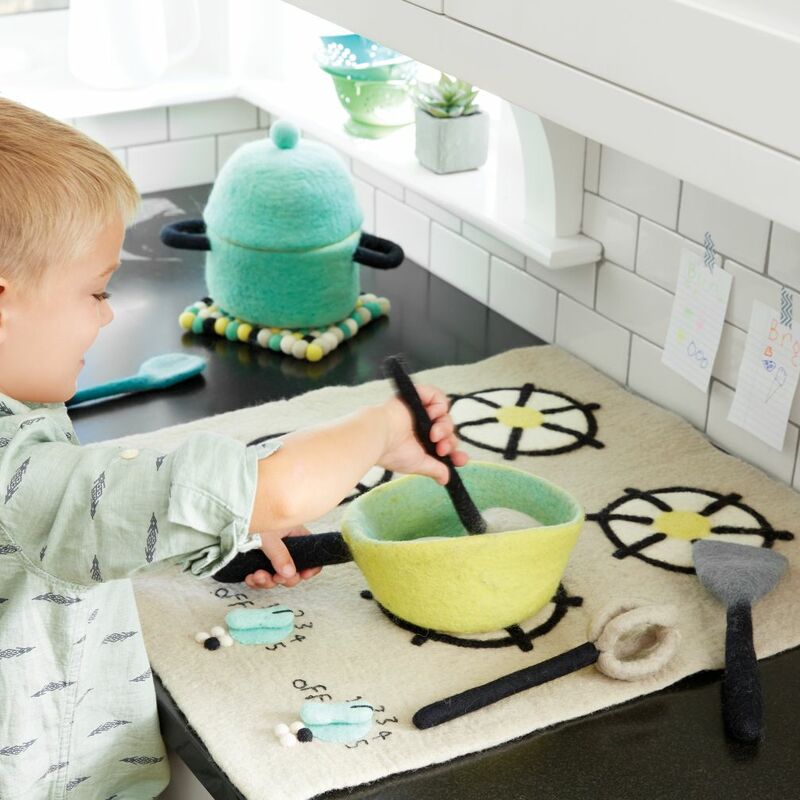 Play rugs- What kid doesn't love a rug they can interact with? We bought this road rug for our playroom makeover recently and he loves to drive his cars on it!!! 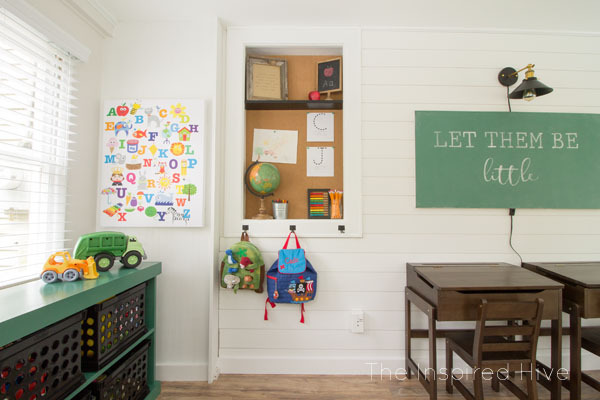 A construction rug would be a lot of fun too! Books- We love books around here. It's a fun way to encourage learning and to help engage that imagination!! Our son's absolute favorite books are from this tabbed board book series. The Little Blue Truck books are also always a favorite. Do you have a two year old boy? I would love to know what toys and books they are loving these days!